Rich Farmers: Happy 89th Birthday, Kitty Wells! Happy 89th Birthday, Kitty Wells! Wow, eighty-nine! 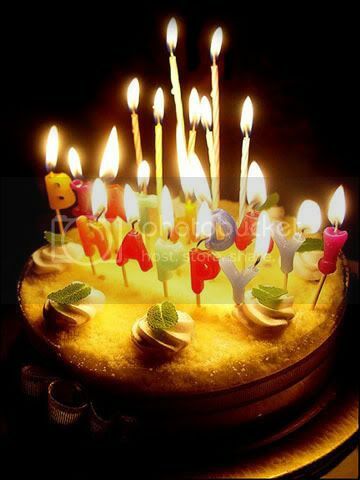 Happy Birthday, Kitty! 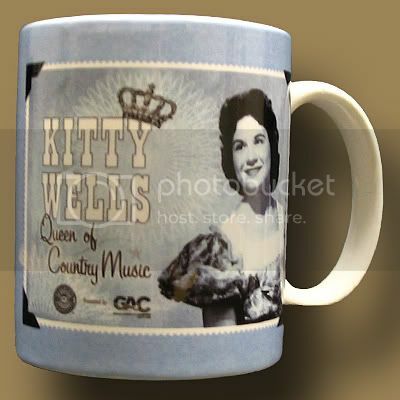 For country music fans who are too young to remember Kitty Wells, suffice it to say that if it weren't for Kitty Wells, there probably wouldn't be a Carrie or a Taylor or a ______ (fill in the blank with any generic female country star of today). There also wouldn't be a Tammy or a Loretta or a Tanya or a Barbara. There might not even be a Patsy. Maybe have a cup of coffee to go with that cake.